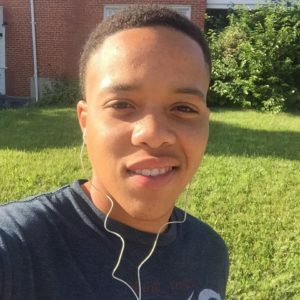 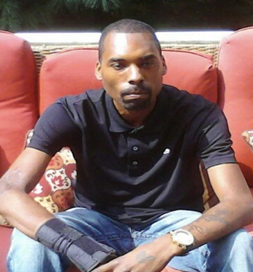 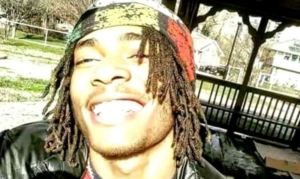 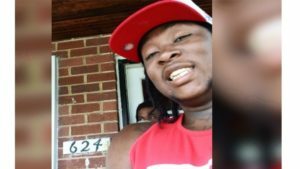 Reward Increase: Who murdered Maurice Eley, Jr? 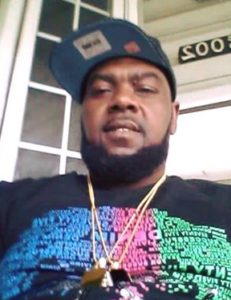 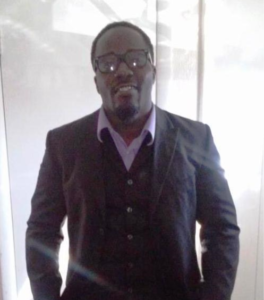 Reward: Who killed Phillip Alvin Jones? 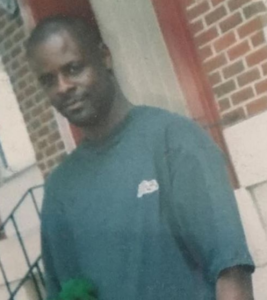 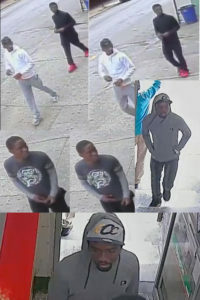 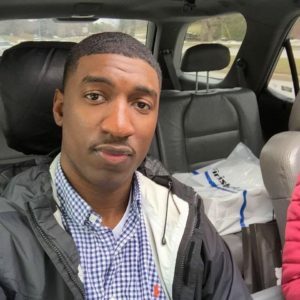 REWARD INCREASE: Who shot and killed David Lamont Hill?